Decades before American Idol made stars out of wannabes, Waco had its own hit-maker, Mary Holliday. Holliday (1901-1969), believed to be the first female radio announcer in Texas, broadcast a thirty-minute youth talent show each Saturday for more than thirty years. She started in radio in 1925, working as a studio pianist at WJAD-AM, which became WACO-AM in 1927. The show launched shortly thereafter. 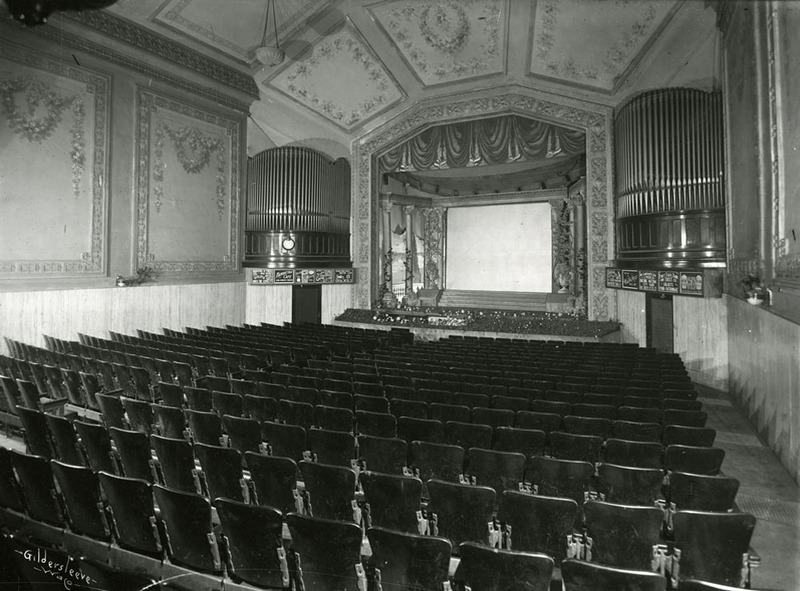 But the program — known as the "Jones' Fine Bread Kiddie Matinee Show" — proved so popular it was moved in 1932 to the Waco Theatre. It was broadcast there weekly until 1956. In the show's heyday, Holliday would invite youngsters ages 5 to 14 who could sing, play an instrument or act to come two weeks in advance to audition for the show. Successful performers were given a slot in the program. If an act wasn't up to par, the ever-gracious Holliday would not dash the auditionee's hopes but rather suggest that they go home and practice some more. One of the most famous alumni of Holliday's show is Hank Thompson, a Country Music Hall-of-Famer whose career has spanned six decades and who has sold more than sixty million records worldwide. The young performers received free admission to Holliday's show, while audience members paid a quarter a head to get in. The children competed for humble cash prizes of fifty cents to two dollars. Besides the variety show, Holliday was known for the talk show What's Doing Around Waco, which began as a fifteen-minute filler in 1938 and had expanded to an hour long show by 1950. Holliday also was much in demand as a public speaker because of her many adventures overseas. "She took her radio audiences to France, England, Italy, Germany and other faraway places with her tape recorder," Holliday's July 7, 1969, Tribune-Herald obituary noted. 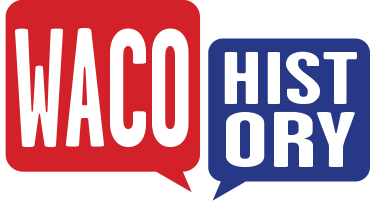 Terri Jo Ryan, “Mary Holliday,” Waco History, accessed April 19, 2019, https://wacohistory.org/items/show/67. 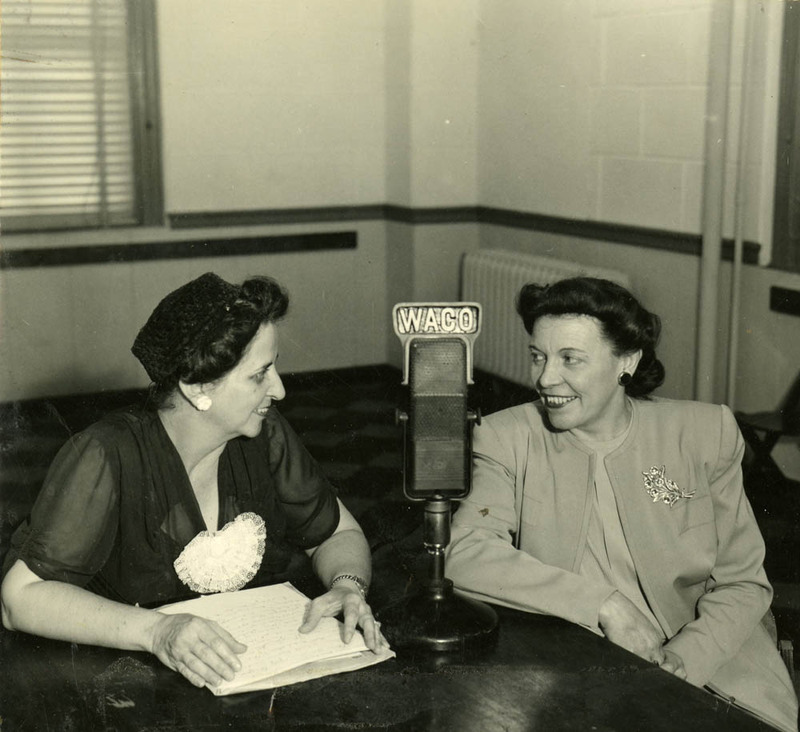 This article originally appeared in the Waco Tribune-Herald column “Brazos Past.”Terri Jo Ryan, "Mary Holliday Put Generations on Radio," Waco Tribune-Herald, October 23, 2006.